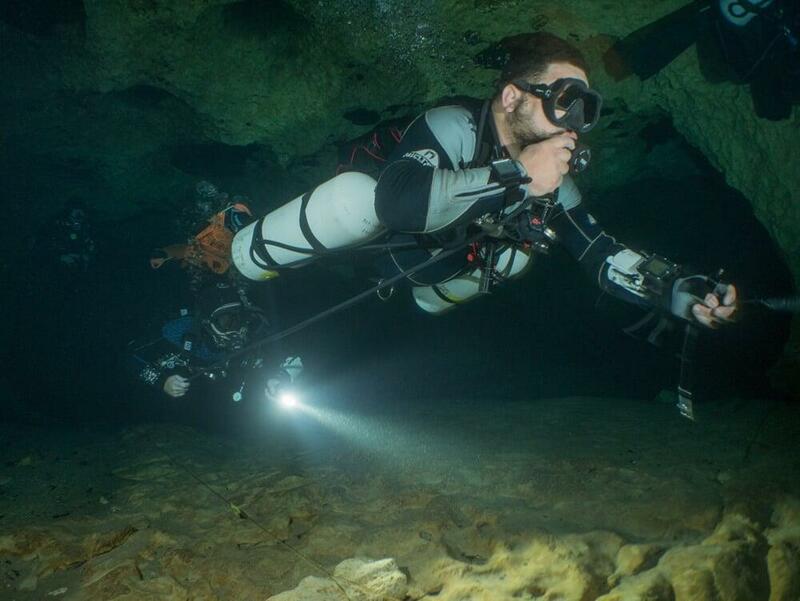 This next course in the cave diver series illustrates the proper appreciation for diving in Cave environments. You will learn primary line skills, communication, conservation, dive planning, and emergency procedures. Requirements: See instructor for details.